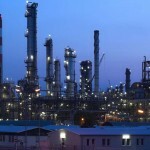 Typically, the refineries are large, sprawling complexes with extensive piping that runs throughout, carrying fluids between large units of processing chemicals. 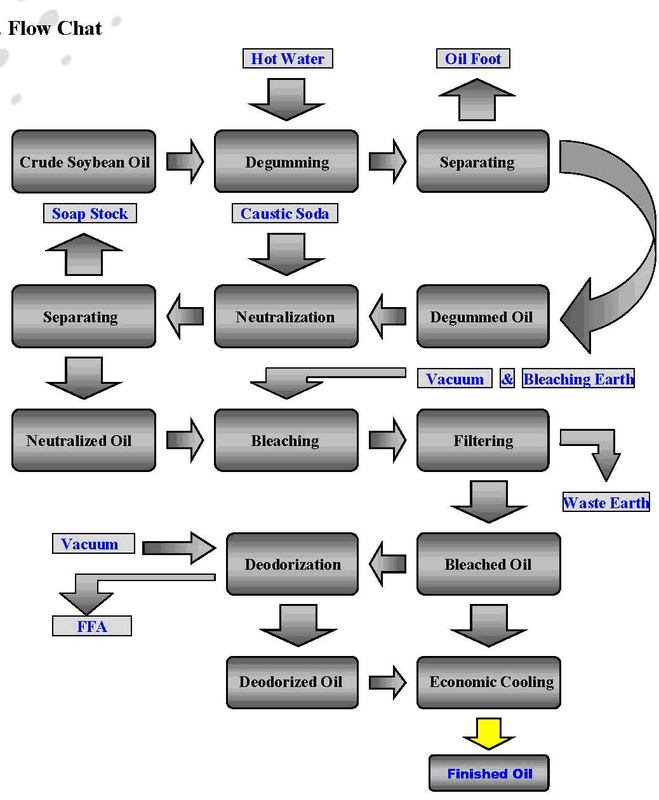 Before arriving at a refinery, however, the feedstock of crude oil has already been processed in a separate oil production facility. 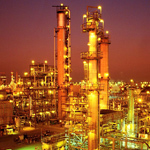 The oil is transported to a depot, usually near or at the refinery, where the bulk liquid is stored until transferred to be broken down into multitudes of different products. 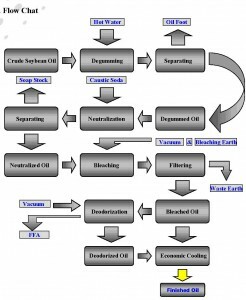 Generally, unprocessed or ‘raw crude oil’ is not useful in the application of industry. One notable exception, however, is the “sweet and light” variety, one marked by a low level of sulfur and viscosity. Sweet and light crude has been directly used as a burner fuel in order to produce propulsion steam on sea vessels. 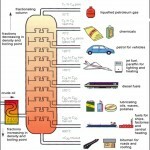 Nevertheless, the lighter form of crude is still hazardous to use unrefined, as explosive vapors can form in fuel tanks. 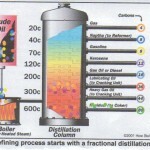 Thus, refining oil is necessary to reduce the volatility of the raw product. The hundreds of different hydrocarbon molecules in crude oil are separated into smaller components, in order to make a diverse assortment of products, including: lubricants, fuels, and petrochemicals. Byproducts of the aforementioned include specialized goods, such as detergents, elastomers, plastics and fibers. The primary product of most refineries, gasoline/petrol, is used in internal combustion engines to provide energy for nearly every type of automobile, ship, and aircraft. For smaller products, found both around the household and in businesses, it provides power for example, for lawn mowers, chainsaws, and any other machine with an engine. 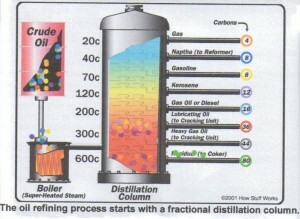 Different points of boiling allow the separation of hydrocarbons by one of the refining oil processes, ‘distillation.’ Because the lighter products of crude are in great demand for internal combustion engines use, only the most modern refineries will convert heavier crude, which usually comes with a higher price tag. 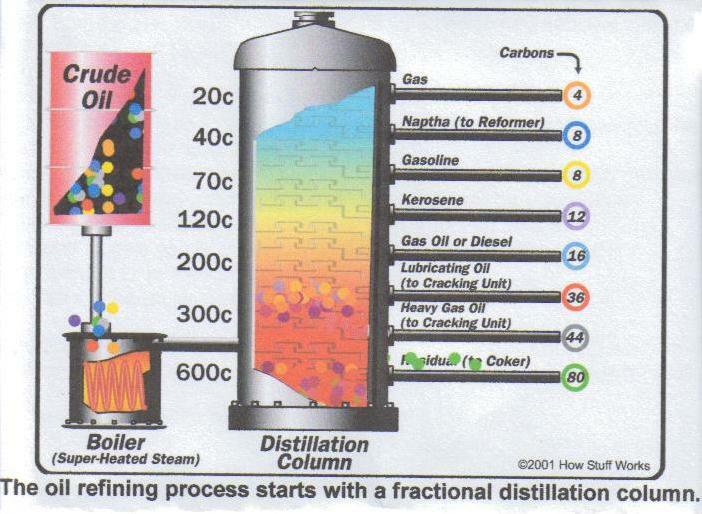 Crude oil can be used in various ways, as it contains hydrocarbons of varying masses of molecules, forms, and lengths. The crude oil molecules include different atoms, such as nitrogen and sulfur, but the hydrocarbons are the most common molecule forms. Hydrocarbons, loosely defined, are molecules with varying length and complexity that are comprised of carbon, hydrogen, and oxygen atoms. The structure differences of the molecules are due to their specific chemical and physical which makes crude oil useful in such a great range of applications. Refining oil, as it has been made apparent, is one of the most important aspects of maintaining current lifestyle of the modern world.